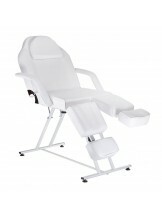 Pedicure chairs	There are 139 products. 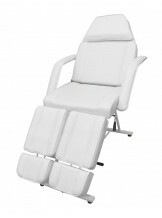 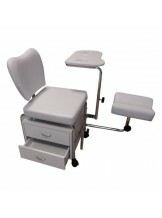 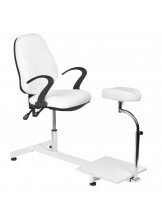 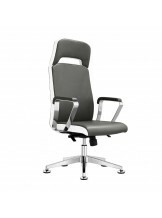 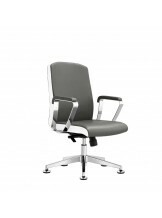 If you need a special chair for pedicure treatment, check our offer. 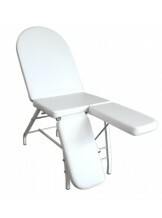 We have many types of this kind of furniture. 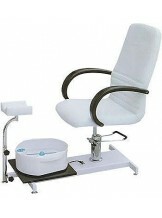 Here you can find pedicure chairs with manual or electrical control. 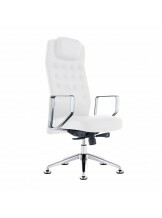 Many colors, many different styles - always good prices.